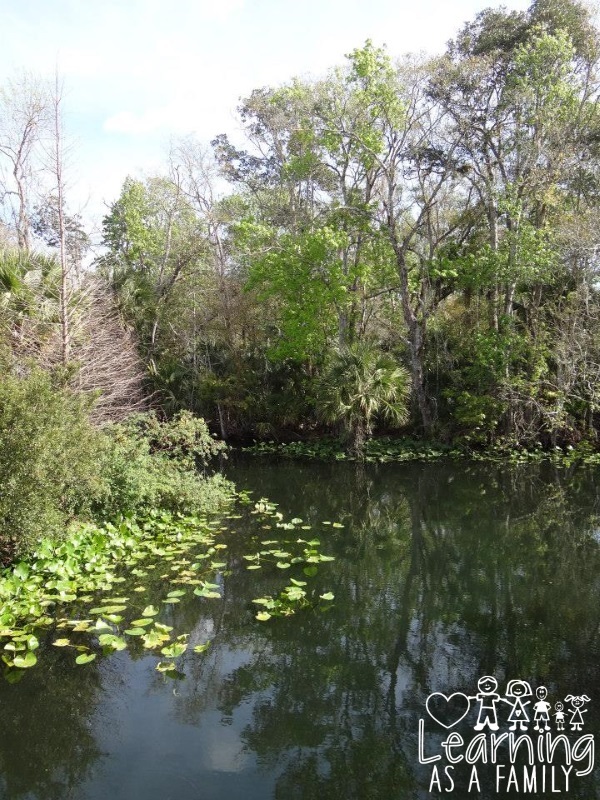 Photos of Wekiva Island in Longwood Florida Orlando Area! 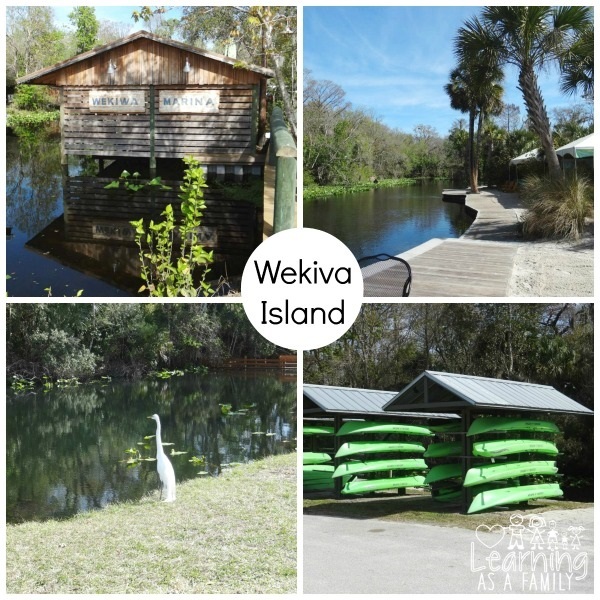 Have you heard of Wekiva Island? 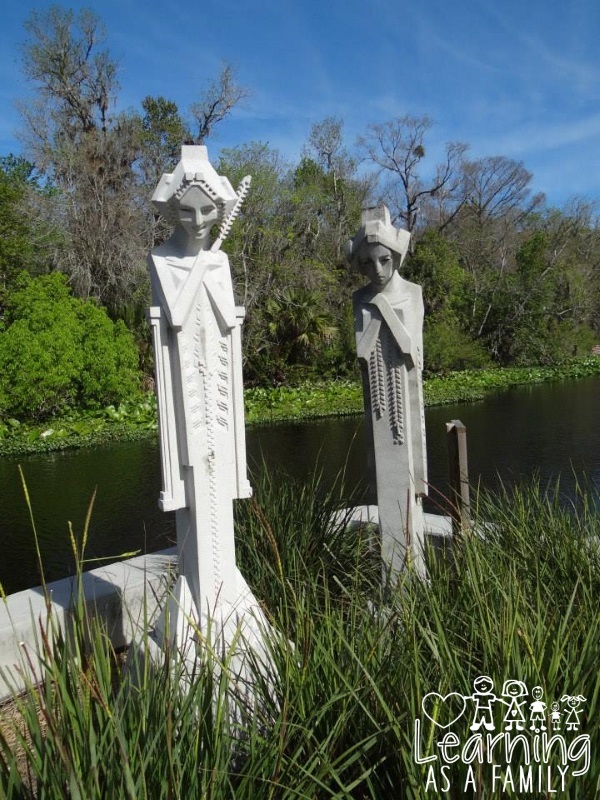 Well if the name alone hasn’t perked your interest, it is a little piece of paradise located in the Longwood Florida area outside of Orlando. I came upon this place recently while visiting as part of a Seminole County Media function and I have to tell you that the best way to experience this place is first hand. However, I hope through these photos I can give you a little bit of insight into what this beautiful part of Florida is like. 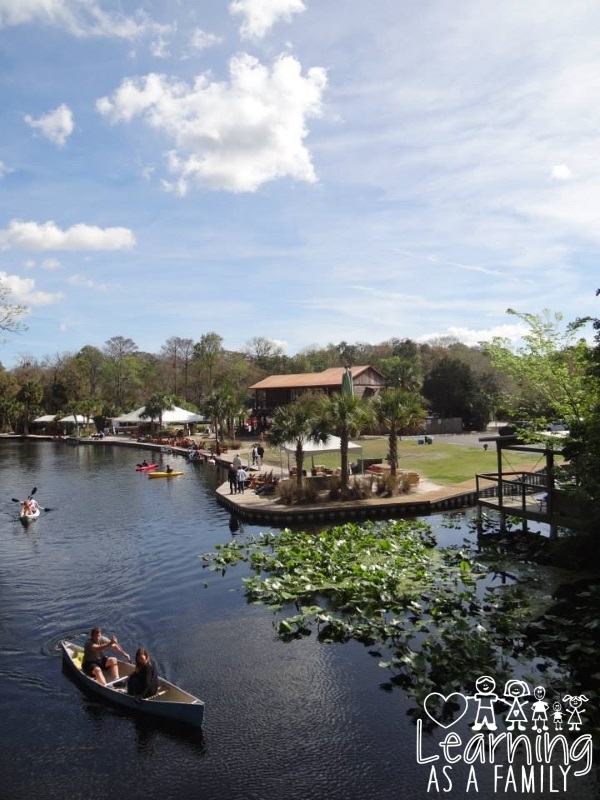 Wekiva Island is a natural attraction that offers swimming, kayaking, canoeing, and paddle boarding. Boating and Fishing are available as well. 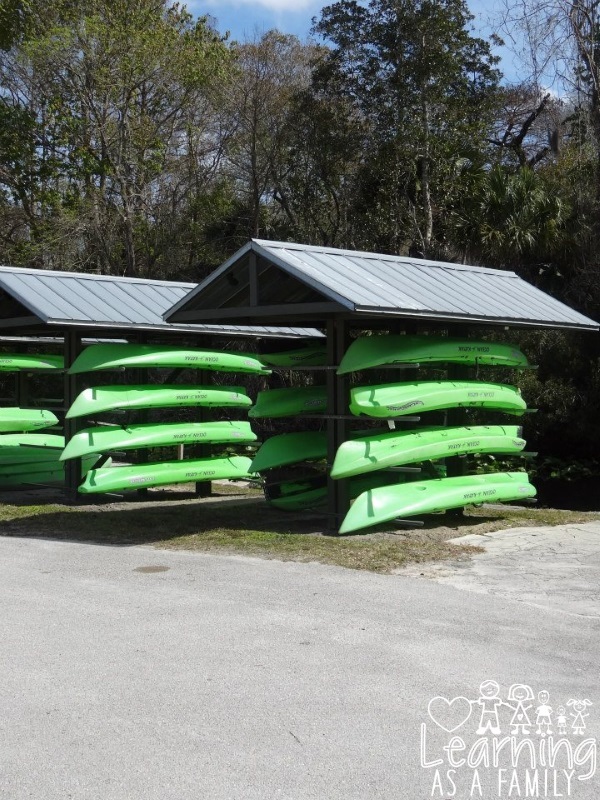 For rental rates visit wekivaisland.com/visit-us/rates. 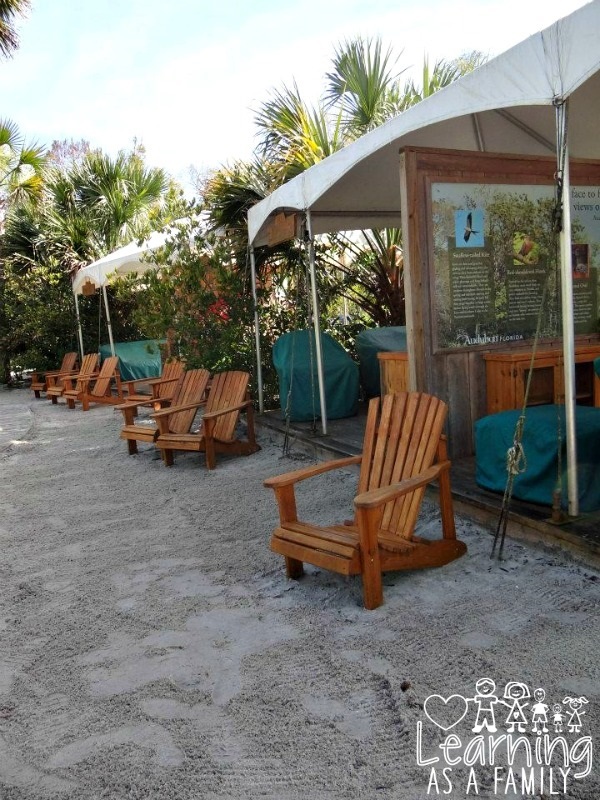 You can even enjoy the view via the boardwalk area and they also offer outdoor seating so you can relax waterside. Visitors are also more than welcome to bring in outside foods to picnic. Comfort is all around and river-banas can also be rented for the day. 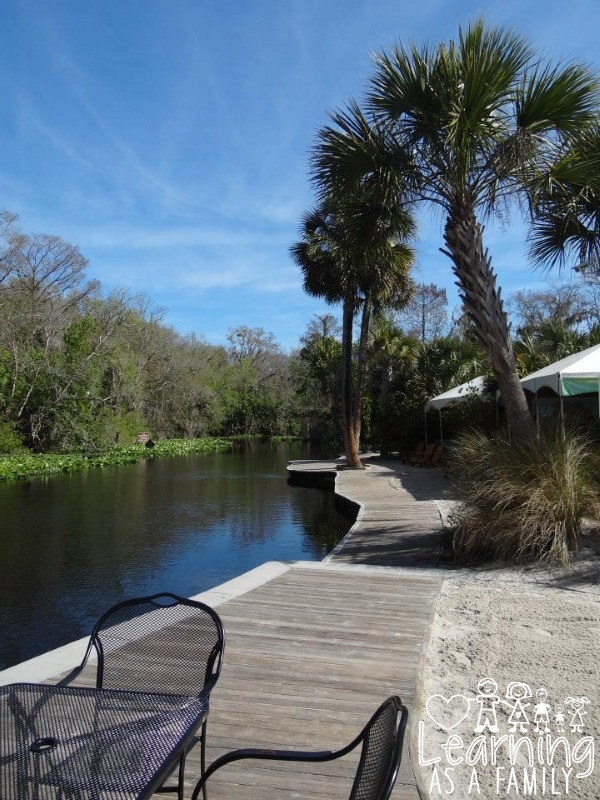 There you can enjoy a private retreat area on the river. They also offer bathroom facilities, a volleyball court, as well as an onsite bar called The Tooting Otter. In addition, you can hold birthday parties as well as work functions at the location’s meeting room. They have even partnered with the community to host art events and live music. 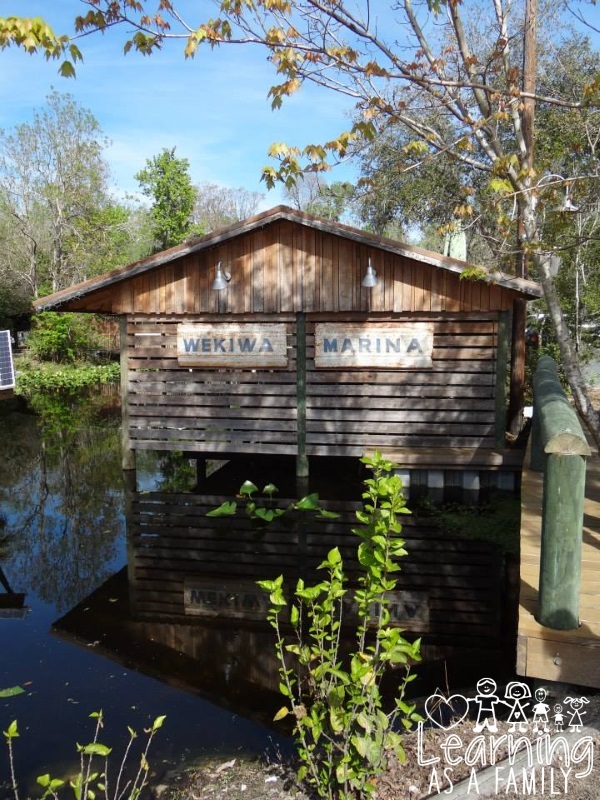 See the Wekiva Island Calendar for upcoming events. I think what impressed me most about this location were the “green” initiatives put into place. 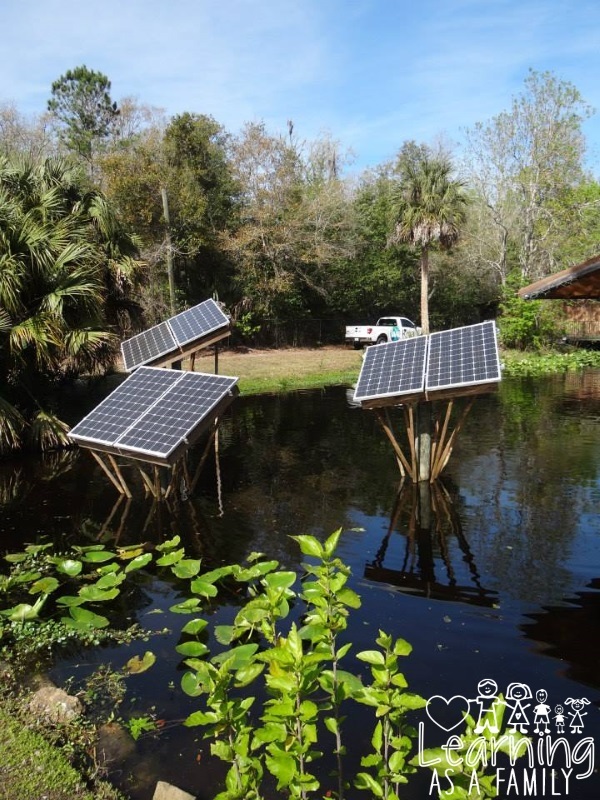 They had solar panels and were putting reclaimed rain water to use. Not only is this a beautiful natural place, but they are also doing their part to keep it that way. 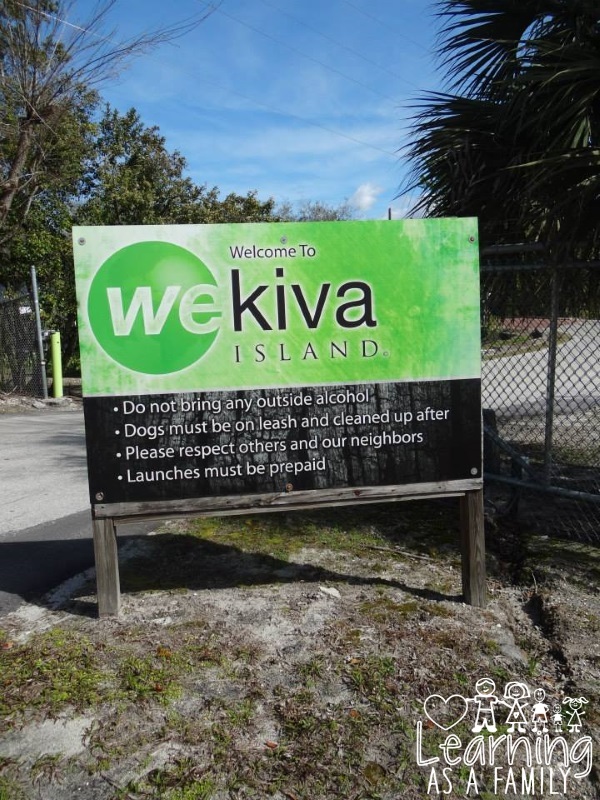 To learn more about their environmental efforts visit wekivaisland.com/environment/carbon. Of course the moment I was most excited about was getting up close to this Great Egret. He just stood there and let me take as many pictures as I wanted. 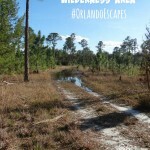 To learn more about the area visit wekivaisland.com. 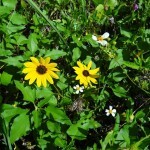 You can also check them out socially on Facebook at facebook.com/wekivaisland and Twitter at twitter.com/WekivaIsland. 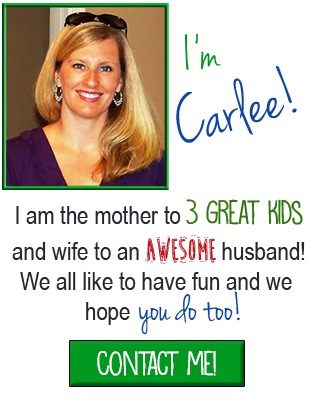 I am hoping that I can return soon with my family to enjoy the amenities that this beautiful Florida location has to offer. 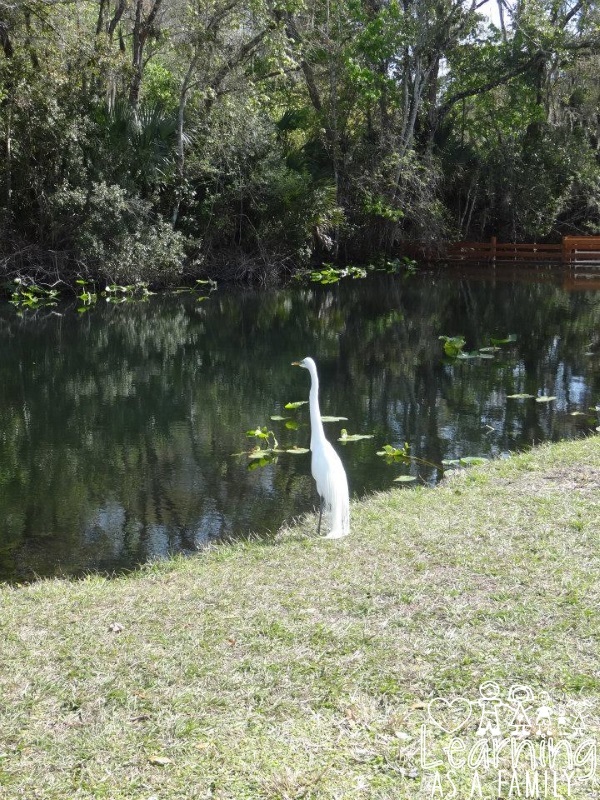 Photos of Nature in Robinson Preserve Bradenton Florida! Visit to the Geneva Wilderness Area and Ed Yarborough Nature Center! This is gorgeous! Now that my mom lives in Florida, I'm excited to start planning vacations. This looks like a good one to add to our list. This is such a beautiful place. 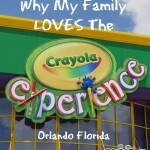 I would love to take my family there on vacation.